This mother and daughter duo is one of my all-time favorite sessions! What’s not to love about this magical shoot. 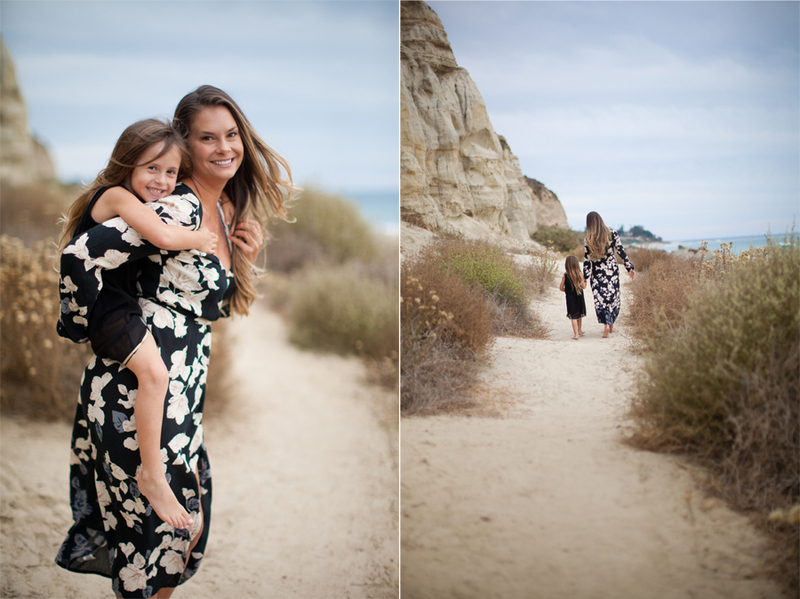 That dreamy location, the real moments captured between Sloan and her Mom and that epic San Clemente sunset- I was blown away! I could’ve photographed them for hours. 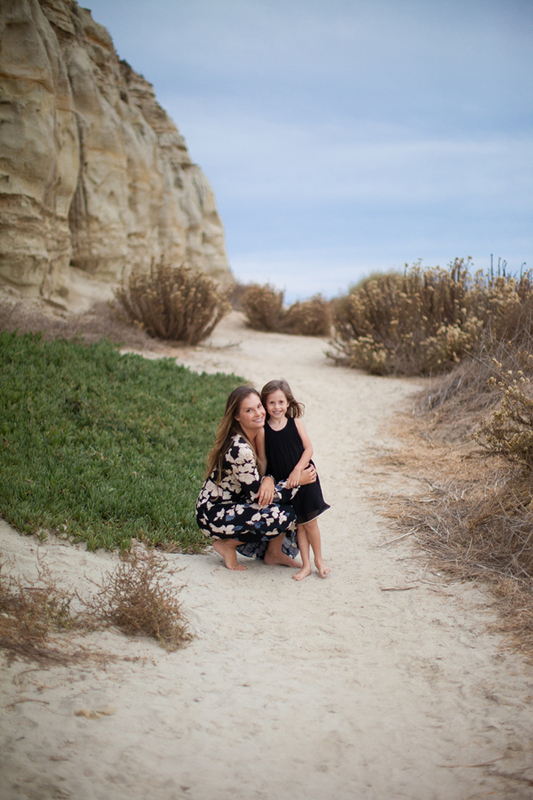 When we first met, Ashley expressed that she really wanted to document she and her daughter with candid photos, real moments and wind blown hair for Sloan without clips or bows. Just natural. Just real. Just authentic. And inside I was squealing! It’s what I strive to do in all of my sessions and I knew we were a match made in photography heaven. Being a mom myself, this session really spoke to my heart. I know how fleeting these moments are with our little ones. And how we as Moms, rarely get in the photo. So often we are behind the lens. What a beautiful gift to both Sloan and her Mommy. Sit back, scroll and take in all of their LOVE.